From the very well regarded ‘Victoria Crosses on the Western Front’ series, military historian Paul Oldfield has made good use of newly emerging information to produce a valuable update on previously produced works. 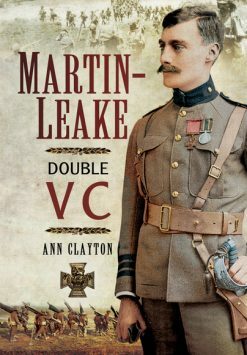 A chronological history of events, providing good battle context, and detail of the actions for which the various VCs were awarded is followed by the biographical detail of each man recorded. 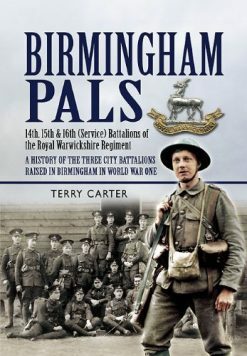 Well illustrated with maps, photographs and thoroughly indexed, this is another very good addition to any VC library. In the past, while visiting the First World War battlefields, the author often wondered where the various Victoria Cross actions took place. He resolved to find out. 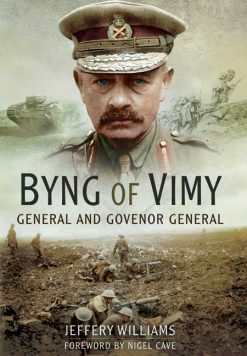 In 1988, in the midst of his army career, research for this book commenced and over the years numerous sources have been consulted. Victoria Crosses on the Western Front – 1917 to Third Ypres is designed for the battlefield visitor as much as the armchair reader. A thorough account of each VC action is set within the wider strategic and tactical context. Detailed sketch maps show the area today, together with the battle-lines and movements of the combatants. It will allow visitors to stand upon the spot, or very close to, where each VC was won. Photographs of the battle sites richly illustrate the accounts. There is also a comprehensive biography for each recipient, covering every aspect of their lives ‘warts and all’ – parents and siblings, education, civilian employment, military career, wife and children, death and burial/commemoration. A host of other information, much of it published for the first time, reveals some fascinating characters, with numerous links to many famous people and events.